An annual event, the Mihingo Marathon raises funds for MCCDF’s various projects from compensation payments to school fees and school equipment. With 5, 10, 21 and 42km events runners can escape pounding down tarmac in towns and try their hand at out running a zebra. Held on land outside the Park runners can witness for themselves how much wildlife exists beyond the borders of the National Park. 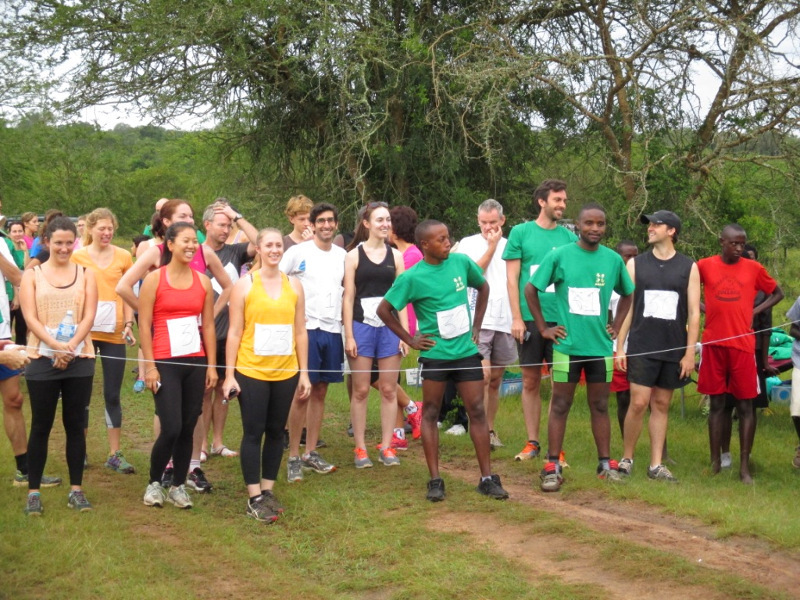 The 2nd Mihingo Conservation Run was held in November 2014 with 80 participants. We managed to generate enough money to keep all MCCDF activities going till the end of 2014. Without the Conservation Run we will not be able to continue compensating farmers for livestock killed by predators. This is a new event for MCCDF, the first Bush Bikers race will be held in late 2015. 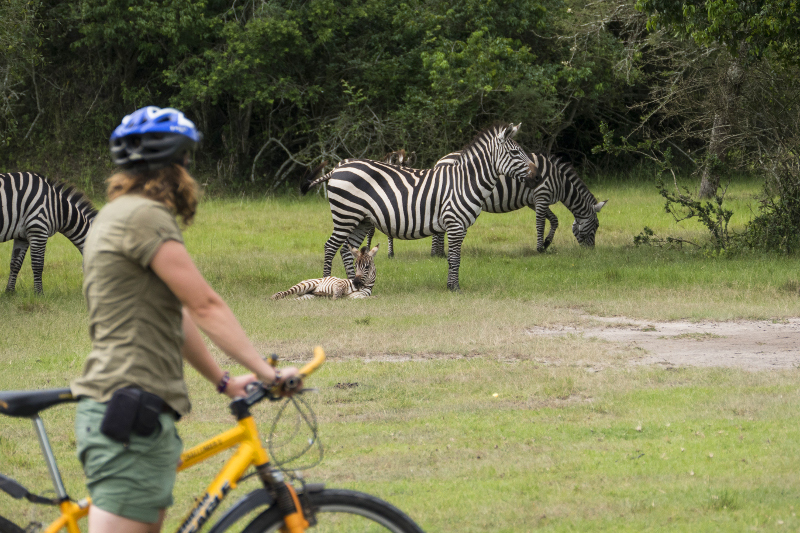 Narrow animal trails make excellent tracks for the experienced bikers who navigate around termite mounds, over gulley’s and up steep slopes all the while trying to follow the zig zagging path. A gentler race with less extreme twists and turns caters for those enjoying a bike through the valleys. Keep up to date on events, projects developments, successes and wildlife wanderings with our newsletter. Please feel free to contact us on conservation@mihingolodge.com.